The Advance Iowa team has the proven capabilities and experience to deliver value to your firm. We have owned midsized businesses of our own and have firsthand experience of what it takes to continually navigate a dynamic business environment. Dan Beenken serves as the Program Director and Lead Consultant for Advance Iowa. Prior to his current roles, his experience was in the asset management, venture capital and investment banking industries – most recently in business development and product management for RBC Dain Rauscher. Beenken has extensive experience working with early-stage firms on capital formation and exit strategies. He has also served as a business consultant at the University of Minnesota and Iowa State University. 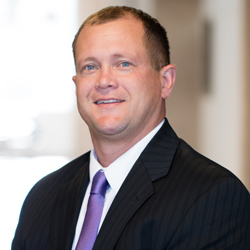 Dan holds a bachelor’s degree in finance and entrepreneurial management from Iowa State University and an MBA from the University of Minnesota’s Carlson School of Business. 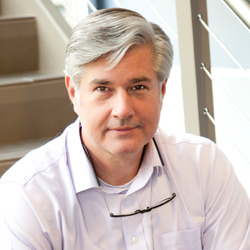 Paul Kinghorn is the Director of the Center for Business Growth & Innovation at the University of Northern Iowa which is known for its nationally recognized and award winning innovative programs in business assistance and development. Kinghorn has over twenty year’s consulting with businesses in all aspects of their operations with a special emphasis on ideation, startup, strategy, process efficiency and change management necessary for each client to achieve their desired objectives. He has held a number of management positions within public and private organizations and has been involved in a number of startups and early stage small business ventures. Paul continues to work closely with ownership and management teams to leverage the resources necessary to achieve desired results and to successfully grow and transform underperforming businesses into profitable ventures through targeted strategies. Paul received his Bachelor of Science in finance from Franklin University and his Masters of Business Administration from Ohio University. 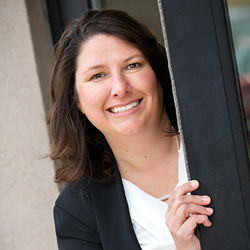 Jayne Kielman serves as the Business Development Representative for Advance Iowa. Kielman’s early sales career included the retail, hospitality and advertising arenas where she developed an in depth understanding of what makes small and medium sized businesses successful. Jayne spent 16 years with Pfizer as a pharmaceutical representative winning two Gold Circle awards for top two percent sales achievement. Kielman specializes in connecting people, businesses and resources across Iowa. Jayne earned her marketing degree from Wartburg College in Waverly, Iowa. Mark Hermann serves as a Lead Consultant for Advance Iowa. His work experiences include owning and actively managing several businesses. One of these businesses he started with one employee and it eventually grew to over 40 employees, with three locations. Mark was involved in all aspects of the business including working with bankers, accountants and advertising agencies. He actively worked the public relations aspects for the company and as sales, sales manager and at times managing the human resource needs for the company. This past business ownership laid the ground work for helping him understand the challenges business must face every day. Mike Strajack serves as a Lead Consultant for Advance Iowa. Prior to joining our team, he was the co-founder and executive officer for a NIS, Inc., which began as a print and packaging provider for Amana Appliances in 1995. Prior to selling the company in 2015, the ISO registered company provided assembly, inventory management, and warehouse and distribution services to companies in the manufacturing, educational, and healthcare sectors, employing 150+ people, in 2 locations with a 165,000 sq. ft of production and warehouse space. 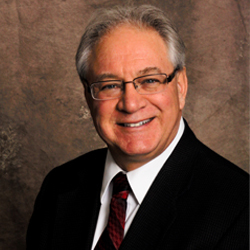 His experience includes strategic planning, succession planning, financial analysis, and business process management. He also has over 10+ years of experience in sales and sales management; with a Fortune 1000 company growing sales in Texas and Eastern Iowa. Mike earned his BBA in Management Sciences from the University of Iowa. Ricki Alford is the marketing and communications coordinator for Advance Iowa and the Center for Business Growth and Innovation. 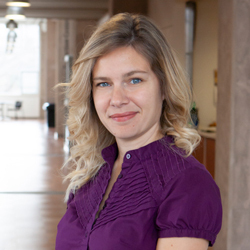 Alford has served is marketing and communications roles for the past ten years. Graduating from the University of Illinois with a degree in fine arts, she spent several years serving as a communications specialist for the Institute for Genomic Biology and the Krannert Center for Performing Arts. Scott Bailey serves as a Lead Consultant for Advance Iowa. 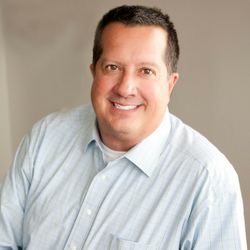 In addition to his work with Advance Iowa, Scott is also the president of In The Black – Ink Co, a business consulting firm which provides CFO services, coaching and exit planning. 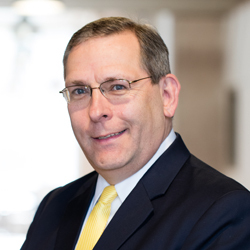 Prior to beginning his consulting practice in 2012, Scott had a successful financial leadership career at Pella Corporation with hands-on experience in distribution (Boston, MA), manufacturing (Carroll, IA) and strategic development of distribution channels (Pella, IA). Scott earned his MBA from Boston College’s Carroll Graduate School of Management and is certified in exit and succession planning.